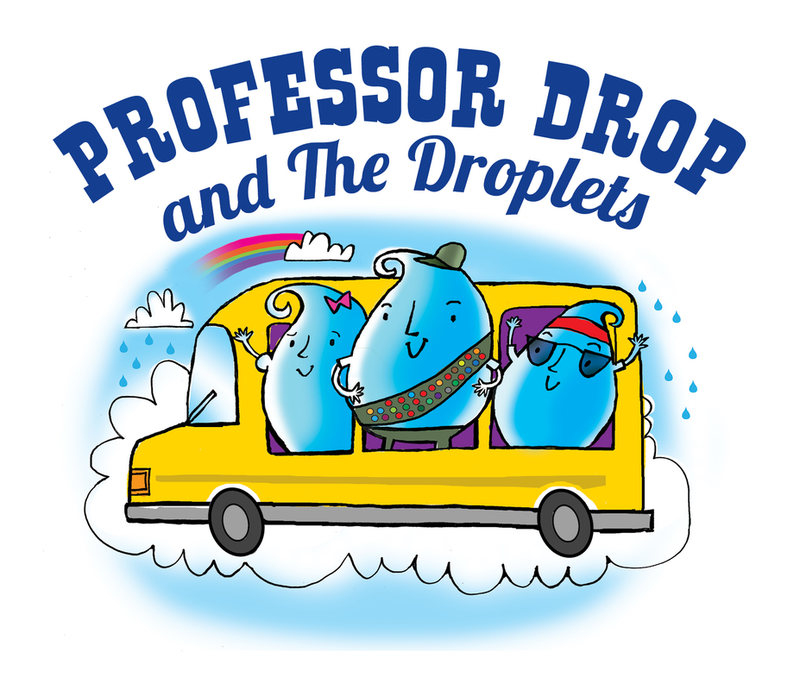 Get swept up in the adventures of Professor Drop and a troupe of curious rain droplets as they explore Portland’s drinking water system, the water cycle, and how to use water wisely. 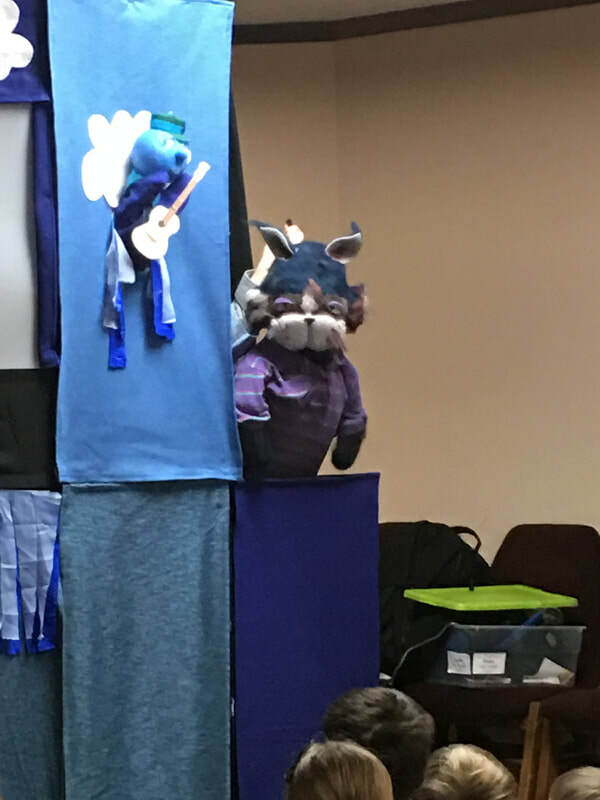 This puppet production is packed full of fun, science, and humor. 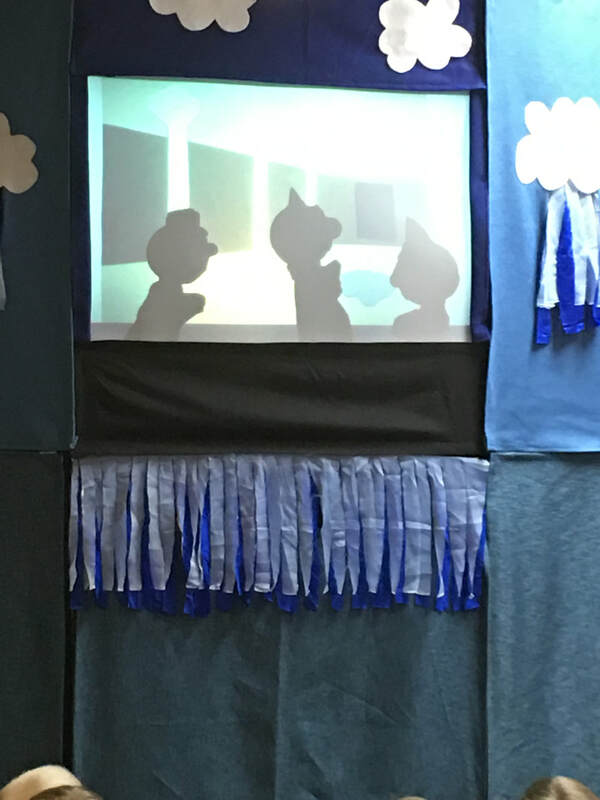 The show includes music, interactive engagement, and easy to understand water-saving tips. 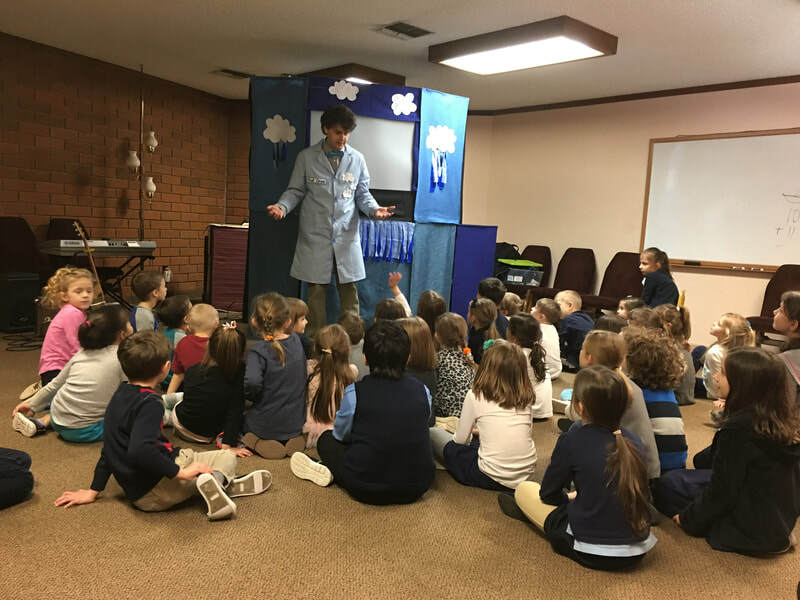 “Professor Drop and the Droplets” is designed for students in grades K-2, lasts about 30 minutes and is performed by KC Puppetree. 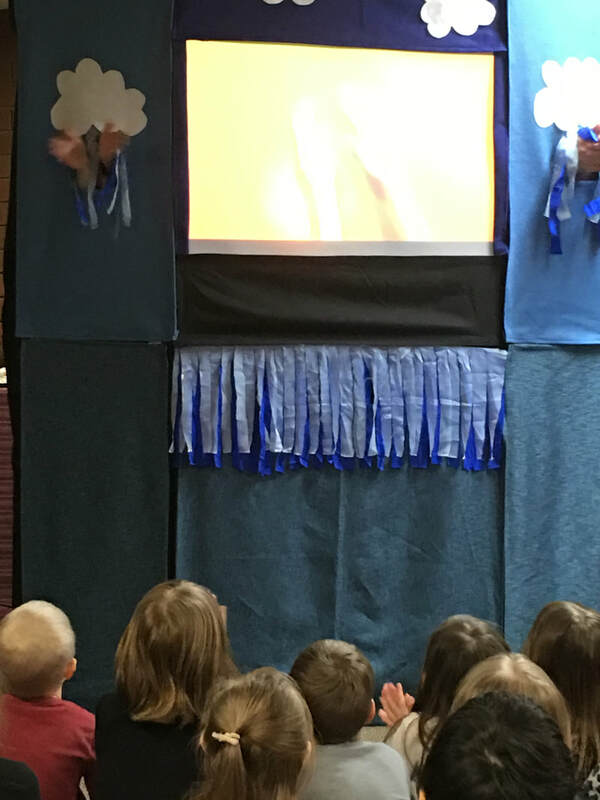 We ask for a minimum audience size of 150 students. 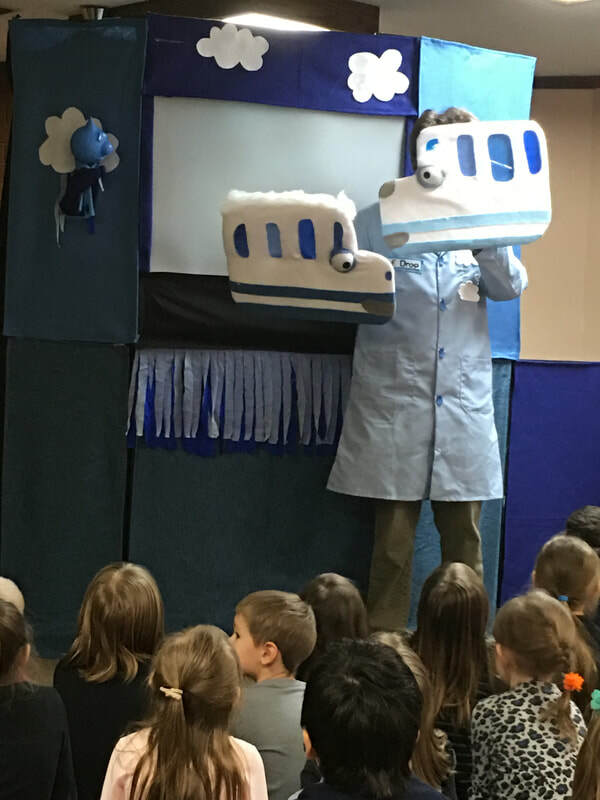 The assembly program is free for schools within the Portland Water Bureau service area.